Home Startup Startup Tools What are Rich Snippets? Where are Rich Snippets Used? What are Rich Snippets? Where are Rich Snippets Used? The rich snippets are expressions that used to describe the information and markup information of websites, and webmasters can add these data to their site’s HTML code. 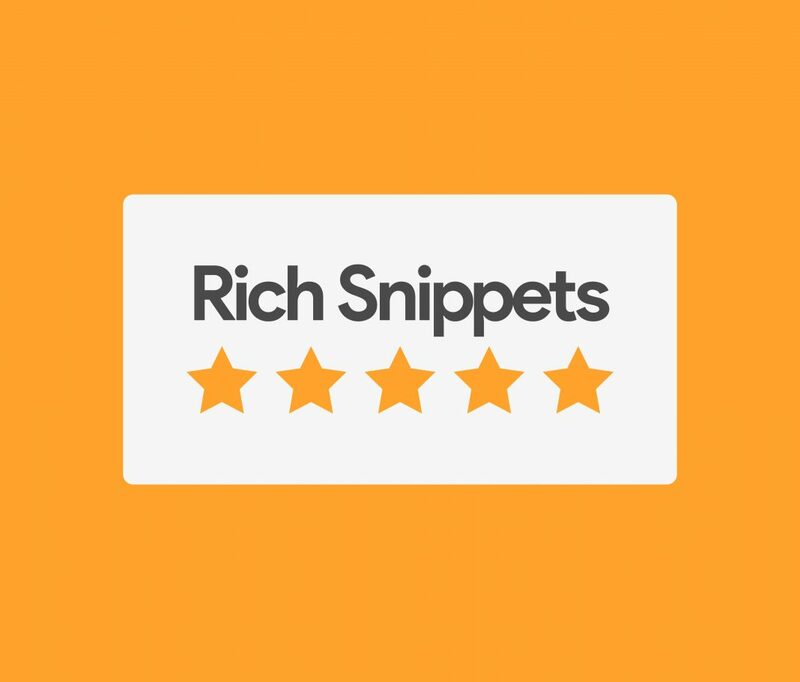 Rich Snippets helps search engines understand the subject and content of a website more easily. However, the main search engines are stepping forward and using this information to better display search results so users can get their information more easily than search engines.